Hi. Could you just confirm how many bolts you get for the unit price? 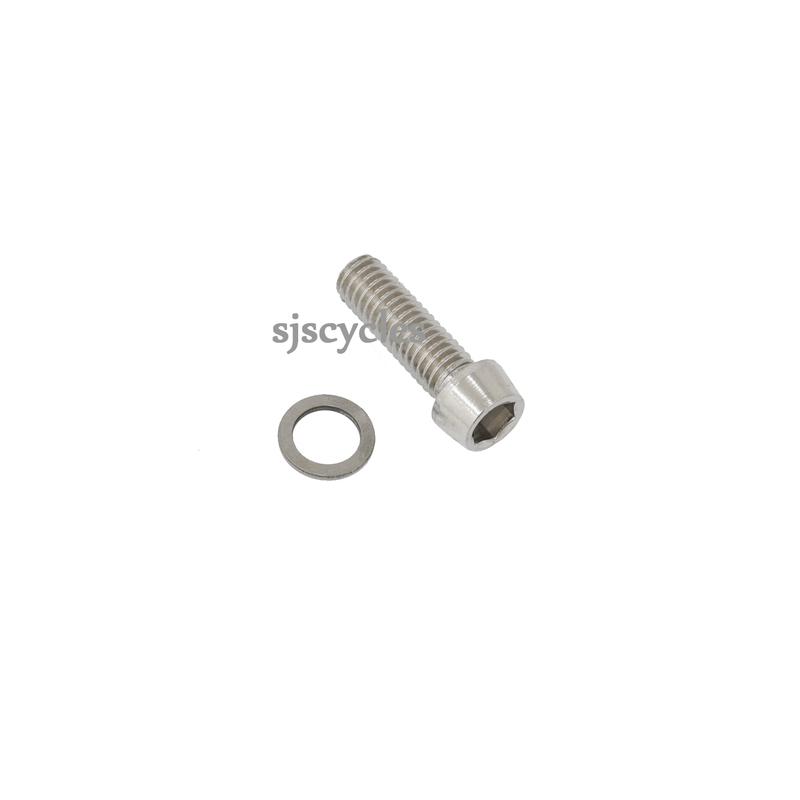 Hi, the pack contains one screw and one washer. Thanks. Can you advise if this part will fit a Shimano Ultegra 6800 crank arm please? This part will fit the Ultegra 6800 crank arm without any issues.